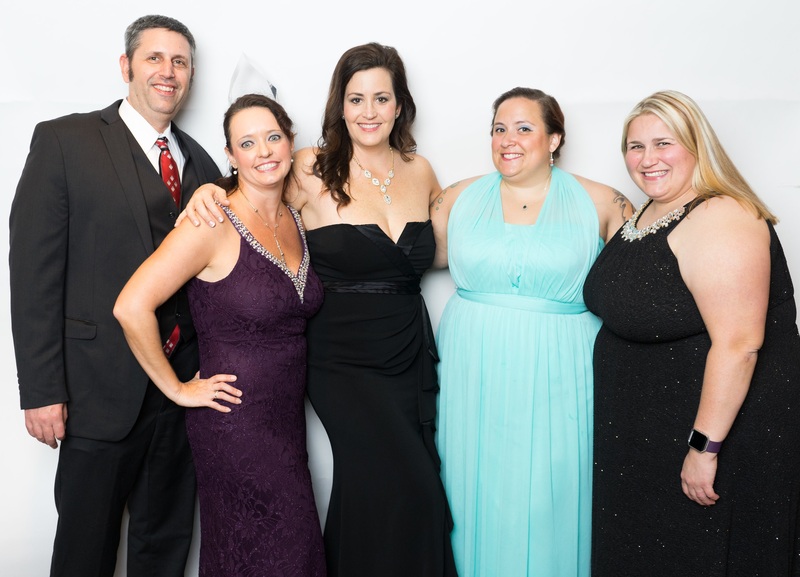 Recently, the EMERGE Lakeland Young Professionals organization held their annual gala. In attendance were several Lakeland staff memers including Carolyn Woodger HS Admissions, Ryan Reis Vice Chancellor of Student Services, Tracey Torres Student Services, Lori Brooks Bremer Long previous Community Relations Coordinator, and Dr. Angela Shore Writing Studio Coordinator. Dr. 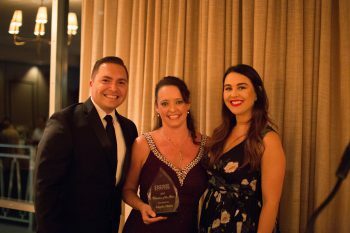 Shore was not only the Chair of the EMERGE Events committee for 2017, she was also awarded the 2017 Volunteer of the Year award for her service to the organization and the Lakeland community. Dr. Shore has serves on the organization’s governing board and has also been appointed the 2018 Chair of the Marketing Committee.